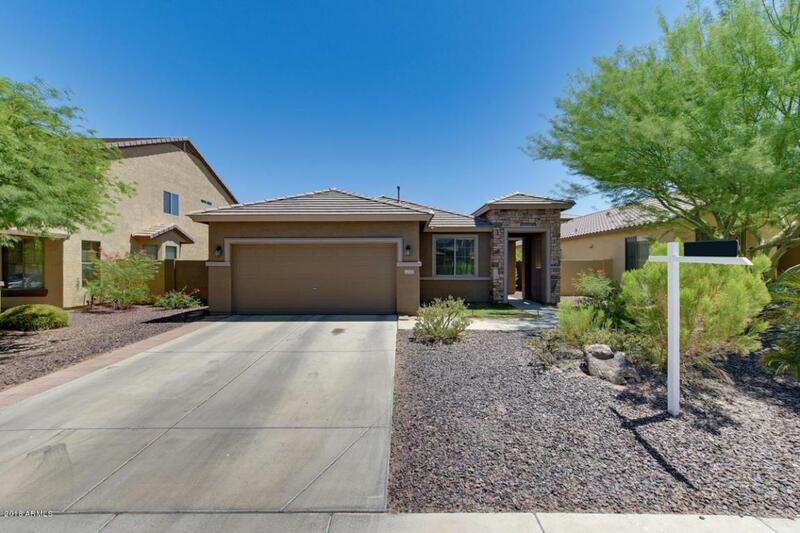 This beautiful home is nested in the quiet neighborhood of Sonoran Mountain Ranch. Popular split floor plan with 3 bedroom, 2 bath plus a den/office. 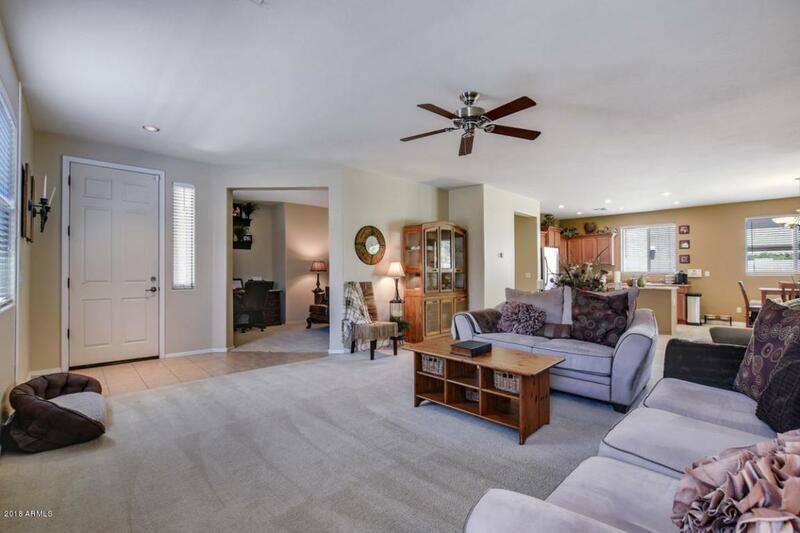 Huge family room with TV nook and den. Eat-in kitchen makes the best use of space offering stainless steel appliances and a granite topped island. Large master suite with separate shower and tub, dual vanities and a walk in closet. This lovely home has wood blinds throughout and indoor laundry room. Two other bedrooms are very spacious. 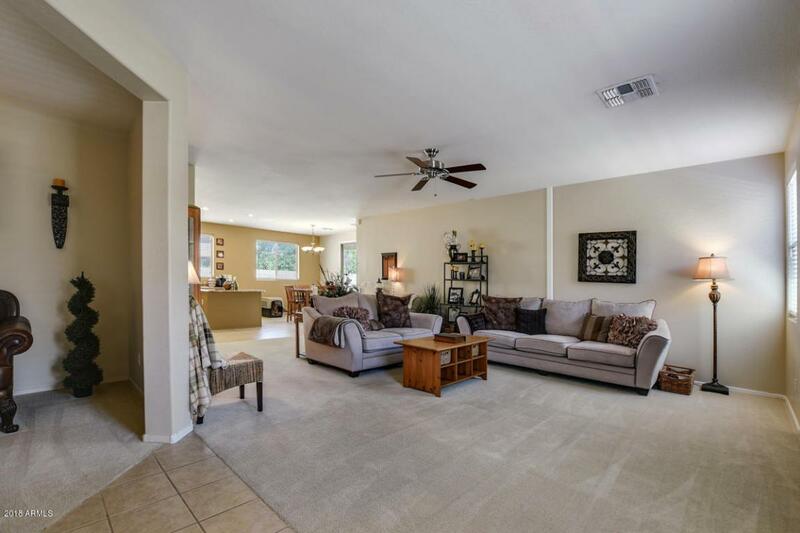 Large backyard with a covered patio and lush green grass! This home was proffesionally sealed to keep cold air in and critters out! This home is gorgeous and won't last long! Come check it out! 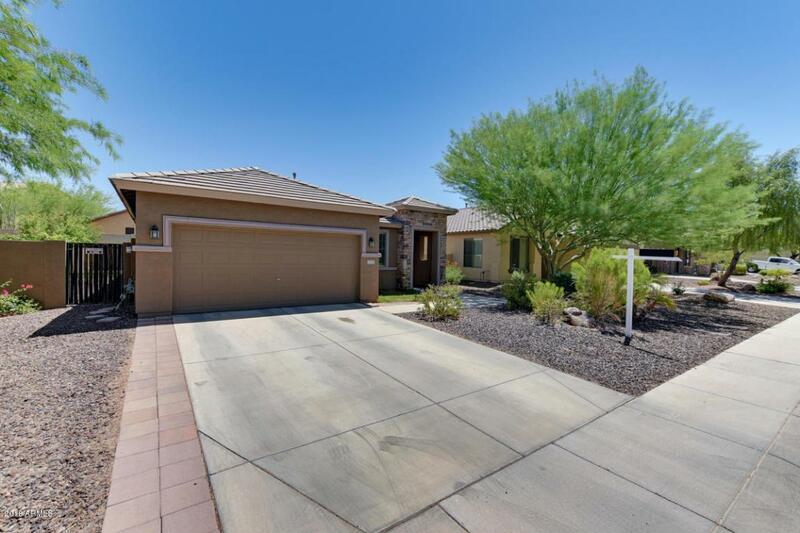 **Seller is willing to replace the carpet during escrow or credit the buyer up to $2,500 towards new flooring.